Wow! It’s already half way through the year and many folks are tossing their graduation caps up in the air! June is always fun. There are BBQs, pool parties and graduations that are launching into the summer. Summer is my favorite season, so I love this time of year. Claudia is a nursing student and she’s been working so hard to graduate this semester. When we were taking her photos, she was telling me about all the time she’s put into her studies and work as a student. 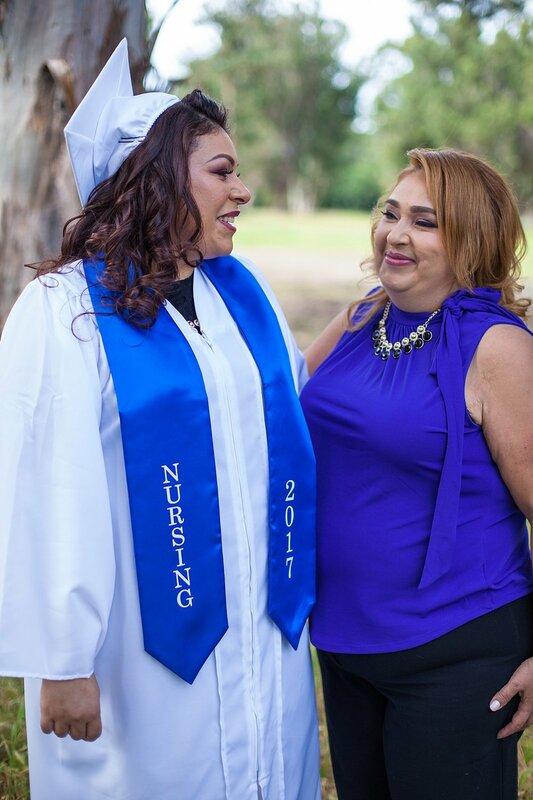 She really wanted to capture this time in her life, because her aunt, whose like her mama, really encouraged her to pursue nursing as her career. Claudia expressed all the amazing support she had from her mama and I totally understand that love and appreciation. 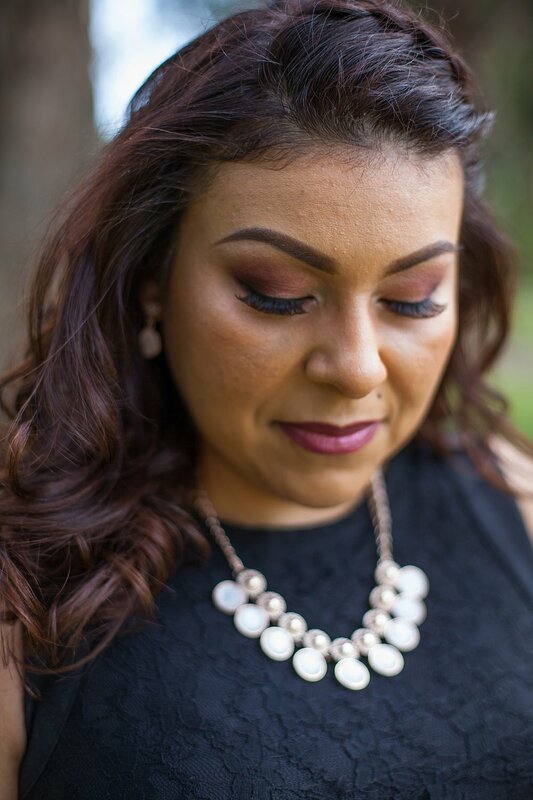 Claudia- I’m so glad that we got to snap these amazing photos of you! You deserve all the best and keep working hard to hit your goal, girl! Cheers and congrats to all the different graduates of 2017!